October 2016 - Meet the Gallaghers of Harmony Harbor! 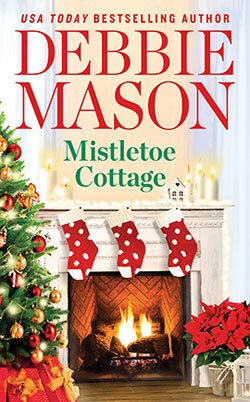 "Mistletoe Cottage is anything but typical. 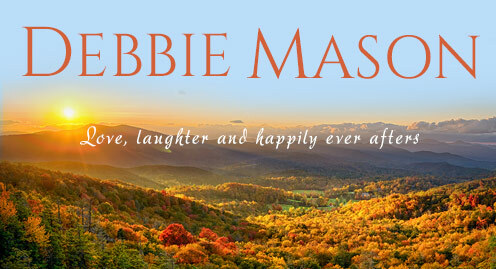 It’s a fast-paced story with colorful characters, lots of banter, and even more twists and turns.."